Last night I had a dream I was at a relative’s place that has a pond. Some kids in the family were there as well and kept letting random dogs inside the house. 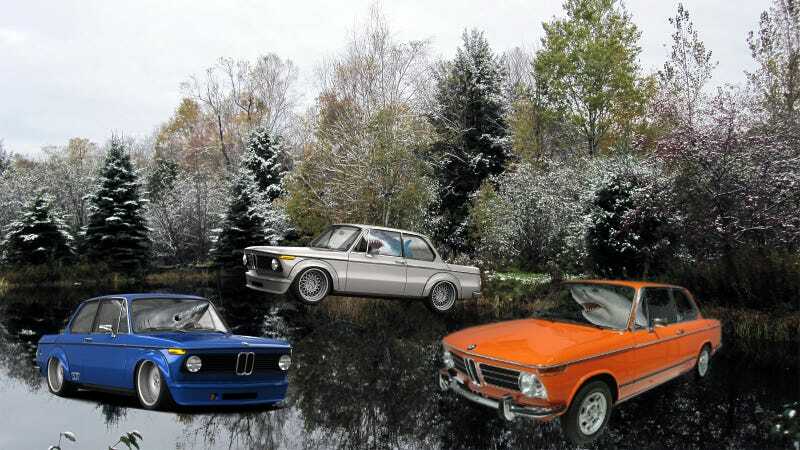 I walk to the pond and there are sharks sitting in BMW 2002s with their seatbelts on, rotating in a carousel on the water.